The main component of beeswax is esters (up to 75%). 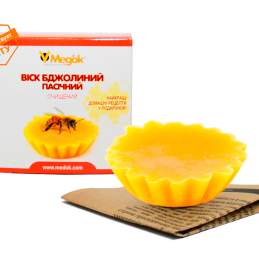 A large number of them protects the wax from entering into chemical reactions with other substances. Therefore, the wax can be stored for tens or even hundreds of years. Pieces of beeswax, which did not lose its qualities, were found in the Egyptian pyramids. To buy beeswax costs those who are fond of folk medicine, after all it is an excellent basis for making ointments, creams and balms. This was known to all famous doctors of antiquity. Another reason to buy beeswax is that no product contains such a quantity of carotene (provitamin A). Camphor Soap has a softening, soothing, healing and antiseptic effect. 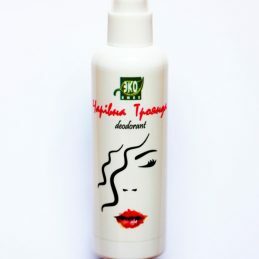 It relieves irritation and inflammation. 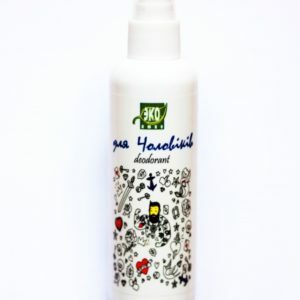 Camphor oil helps get rid of acne by regulating the sebaceous glands. Soft foam does not dry the skin, it fills the cells of life-giving moisture. 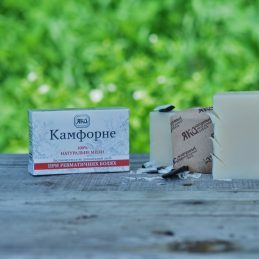 Candles "Fitopropolis" produce an anesthetic effect, antimicrobial action, removes inflammation and heals damaged tissues. It is used by folk medicine, its effectiveness is proved by scientists, therefore propolis is used in traditional medicine and cosmetology. Often propolis can be found in creams, toothpastes, cold remedies. One of the most necessary and popular forms of medicines based on propolis are candles. 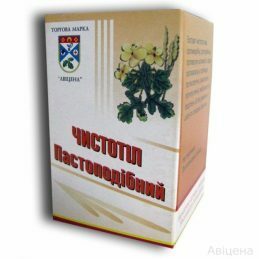 It is appropriate to use them in the treatment of urological, gynecological diseases, as well as proctologic diseases. Spread celandine extract obtained by vacuum dehydration condensation. 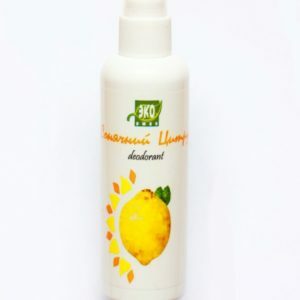 The uniqueness of this method is that it allows to preserve all biologically active properties of plants and synthesize the convenience and comfort of application. 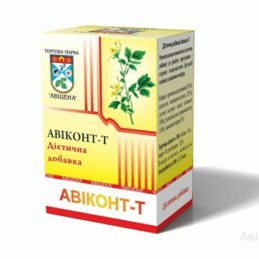 The extract shows anti-microbial, anti-fungal, anti-viral activity. Celandine currently gained a lot of popularity and is a powerful tool in the treatment of many diseases. 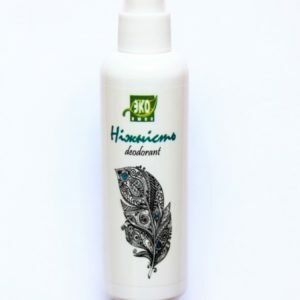 It incorporates in addition to other medical components, about 20 toxic substances that are detrimental to many pathogenic bacteria and microorganisms. Celandine soap with wax used for the treatment and prevention of skin inflammation, rash, remove freckles and age spots. This soap works great with skin. 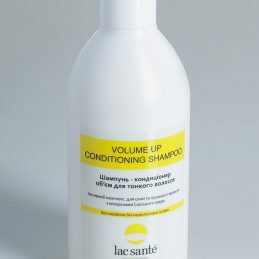 It has a softening, toning, soothing effect. Celandine soap with wax restores skin elasticity, normalizes blood circulation, promotes cell renewal. 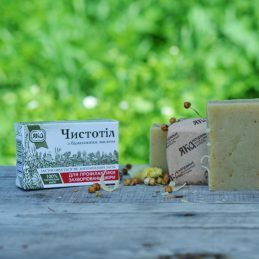 Natural beeswax is soothing and anti-inflammatory properties, forms a protective film on the physiological skin and makes it smooth and soft. 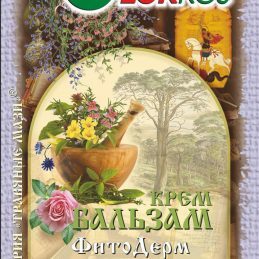 Cream-balm "Super-psora" is recommended for skin diseases - psoriasis, eczema, lichen; ulcers, pressure sores, diaper rash. 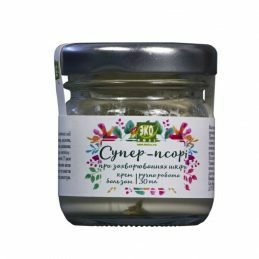 Cream-balm "Super-psora" has a calming, analgesic, anti-inflammatory effect, it has high antibacterial, wound healing and soothing properties. 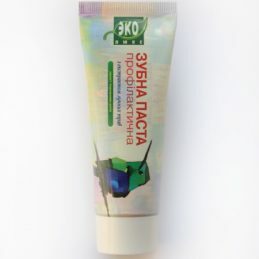 Cream-balm "Super-psora" external tool to facilitate pain and itching sensations on the skin. Cream-balm PhytoDerm is a protective and preventive agent for the skin, it has keratolytic, anti-inflammatory, regenerating and antipruritic effect. Cream-balm Fitoderm purposefully affect the focus of inflammation, gently clean the upper layer of the skin from keratinized cells, ensuring high availability of biologically active substances. Promote the rapid restoration of the overall integrity of the skin. 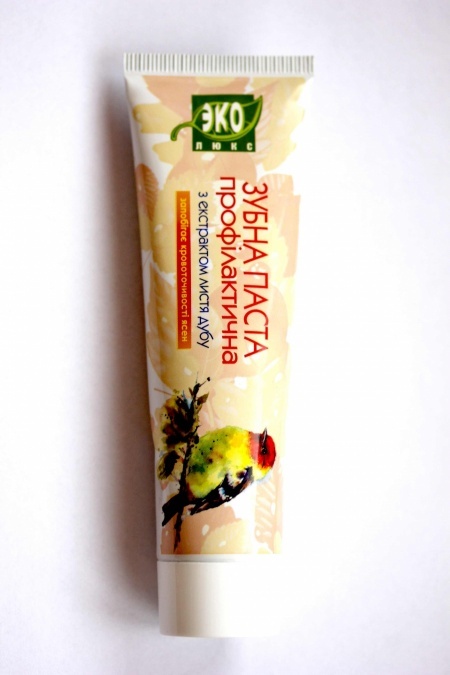 Cream-balm Psorilek helps to clean and restore affected areas of the skin, anti-inflammatory and antipruritic. The components purposefully affect the inflammation focus, gently cleanse the upper layer of the skin from the keratinized cells, ensuring high availability of biologically active substances. 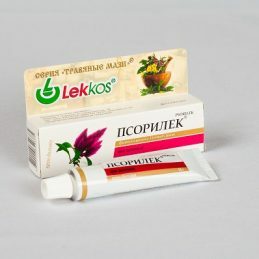 Cream-balm Psorilek promote the rapid restoration of the overall integrity of the skin.